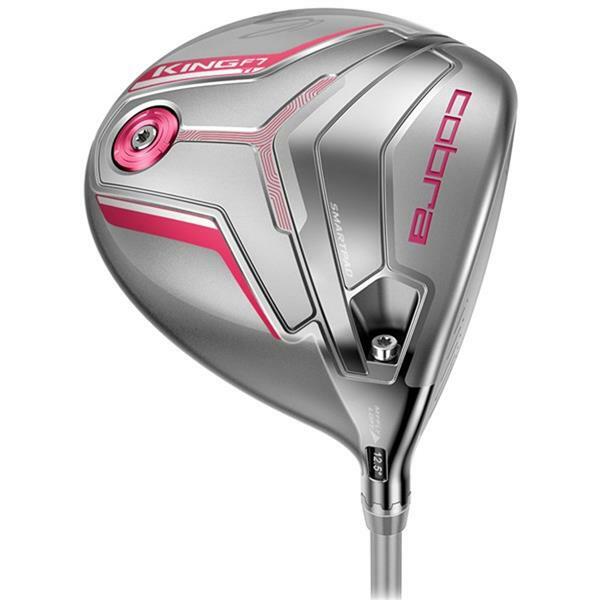 The Women's KING F7 Silver Driver debut's as COBRA's first connected golf club, powered by Arccos technology. 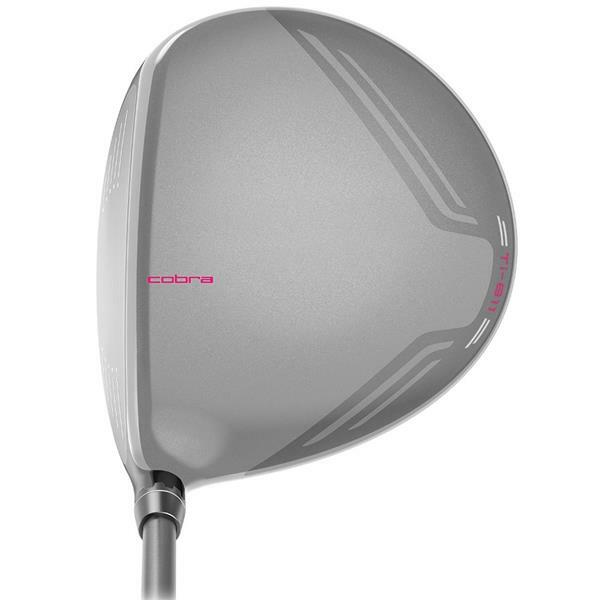 Equipped with 3 Center of Gravity settings for maximum distance. 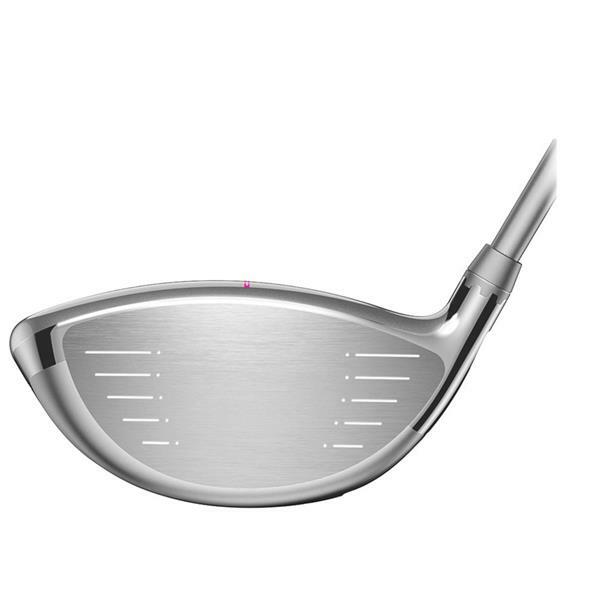 MYFLY 8 WITH SMARTPAD - Tune your trajectory and launch with eight different loft and lie combinations while maintaining a square face at address. 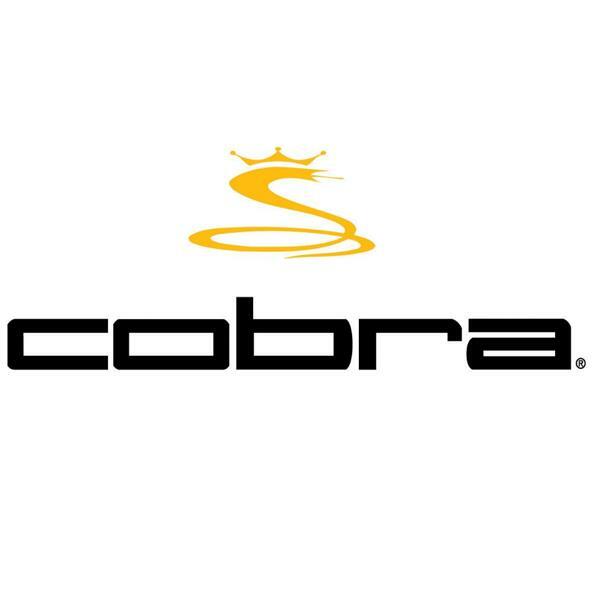 COBRA’s MyFly8 technology coupled with SmartPad is the easiest way to dial-in distance and hit straighter drives down the fairway.